Every year on Feb 13, Leslie Knope (played by Amy Poehler in Parks and Recreations) celebrates Galentine's Day. It's the day when you spend with your girl friends, leaving your partners at home. It's also the perfect time for singletons to celebrate without feeling the pressure that comes with seeing couples. "Ladies celebrating ladies," as Leslie would say. Galentine's Day is a week away and if you're celebrating it, it's time you prepare some gifts for your amigas too. What? You think your significant others and family members are the only ones you'd show your love via gifts, too? Nope! So here's a list for you for your shopping needs this week! This is for the friend who would rather have wine at home while watching her favourite drama. 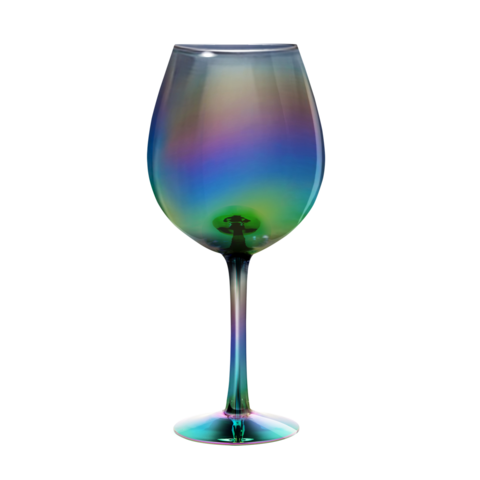 Instead of a regular wine glass, go for this iridescent one. It also comes in a large size-perfect for sangrias! Available at Quirks stores. Author and illustrator Amalia Andrade made this book for people who are going through a broken heart and think it's the end of the world. Give this one to someone who might need a lift-me-up from the emotional stress. 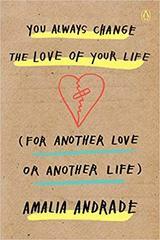 Available at Fully Booked. 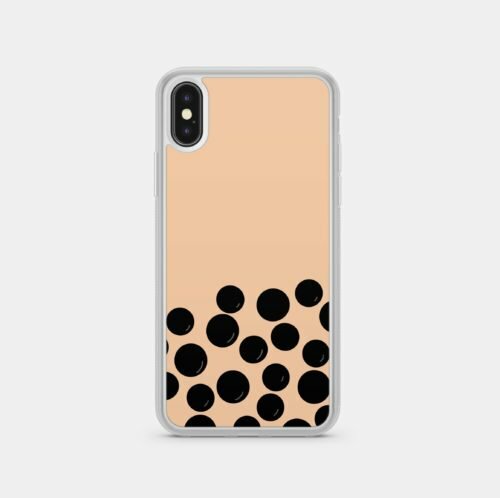 Certified milk tea lovers are going to obsess over this phone case. The surface mimics the appearance of a boba drink in a glass. The case itself is impact-resistant, which protects your phone from scratches, drops, and dust. Make sure you know the size of your friends' iPhone/s so you can get just the right case. Available online. Don't let labels define you and your friends. When people say you are meek, you show them how capable and strong you are. 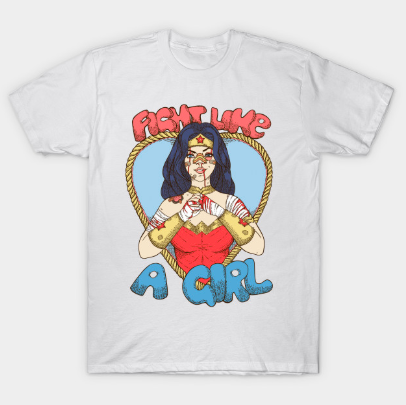 You can also buy your whole friend group this T-shirt featuring a caricature of a battle-bruised Wonder Woman with the phrase "Fight like a girl" in bright colors. Plus, you're supporting an indie artist when you buy this piece! It's a cool gift, don't you think? Available online. 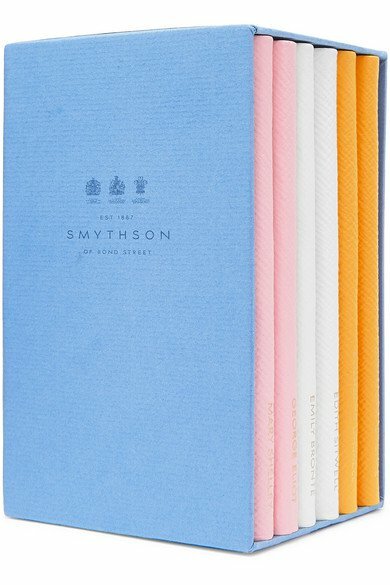 Each notebook has inspirational quotes from prominent female writers like Emily Brontë and Mary Shelley. It's the perfect gift for your bookworm friend/s who love to take notes from time to time. Available on Net-a-Porter. Here's something cheeky if you're celebrating with a potluck: get your friends fun customised cakes or cupcakes from Kink Cakes. You can make it wholesome or go full-on naughty and get desserts in phallic shapes. Galentine's Day is meant to be full of love and fun after all! Located at Berjaya Makati, 7835 Makati Avenue, Makati City.